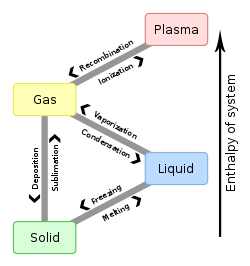 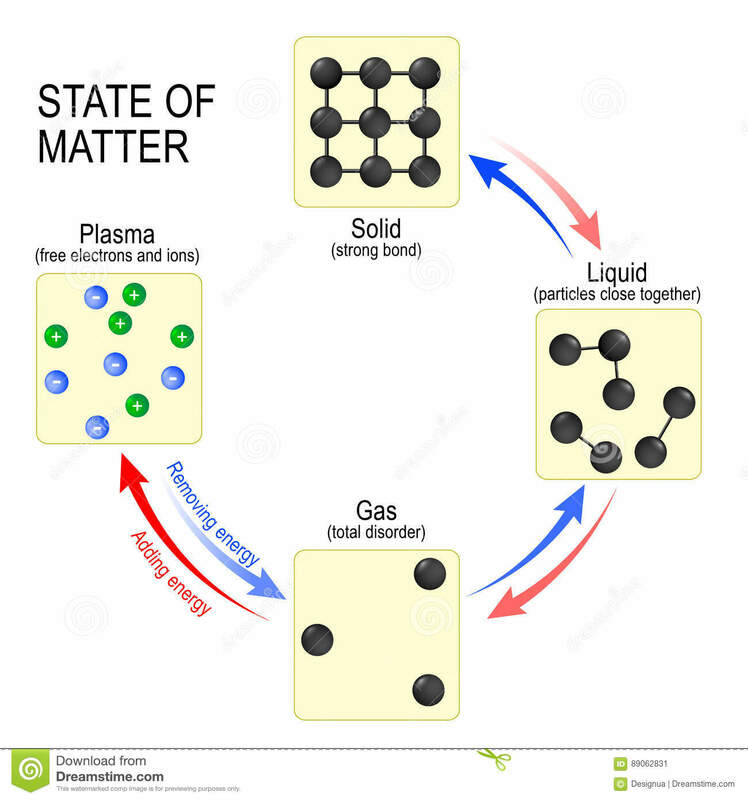 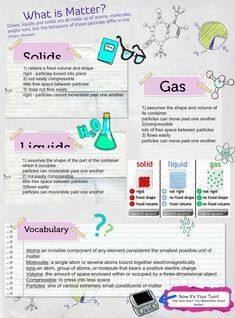 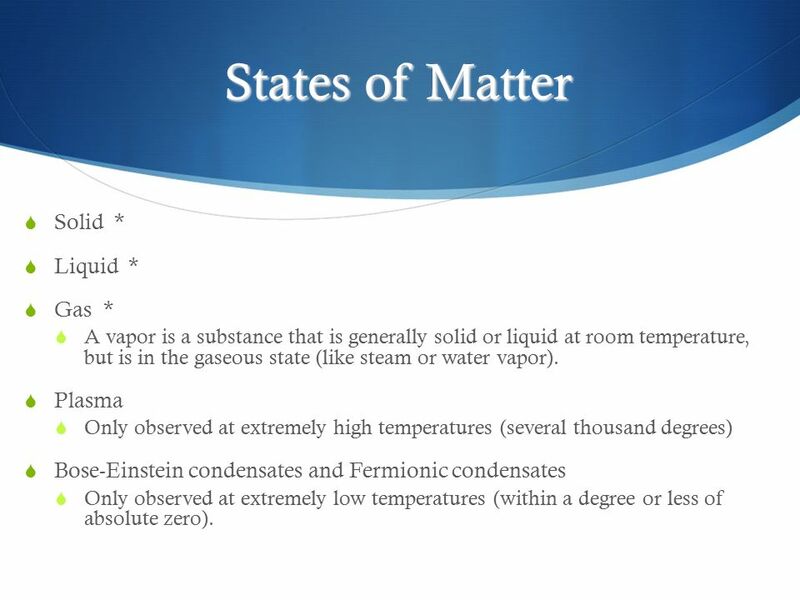 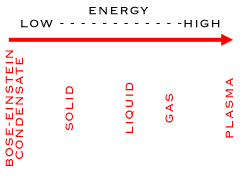 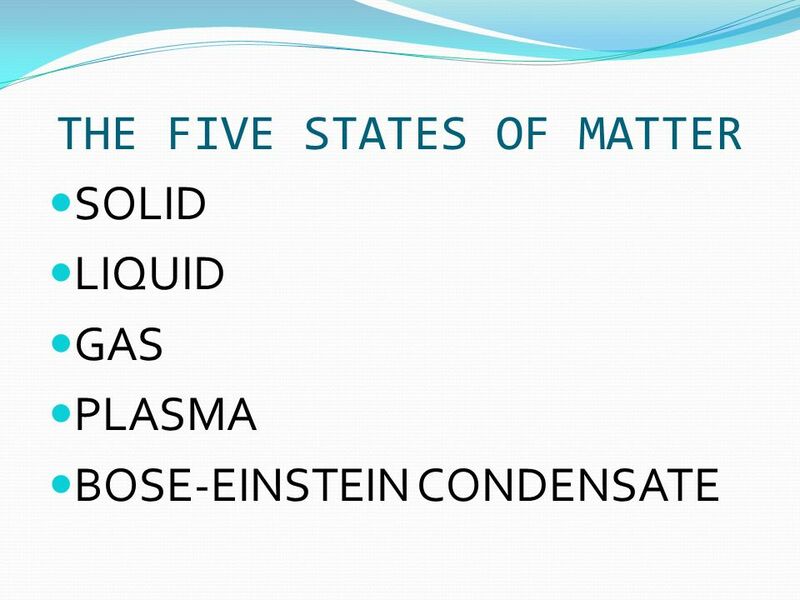 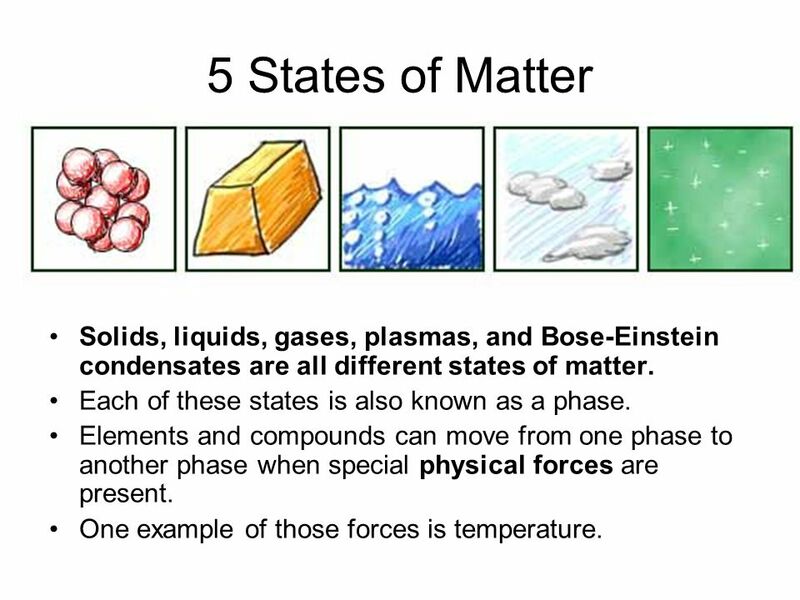 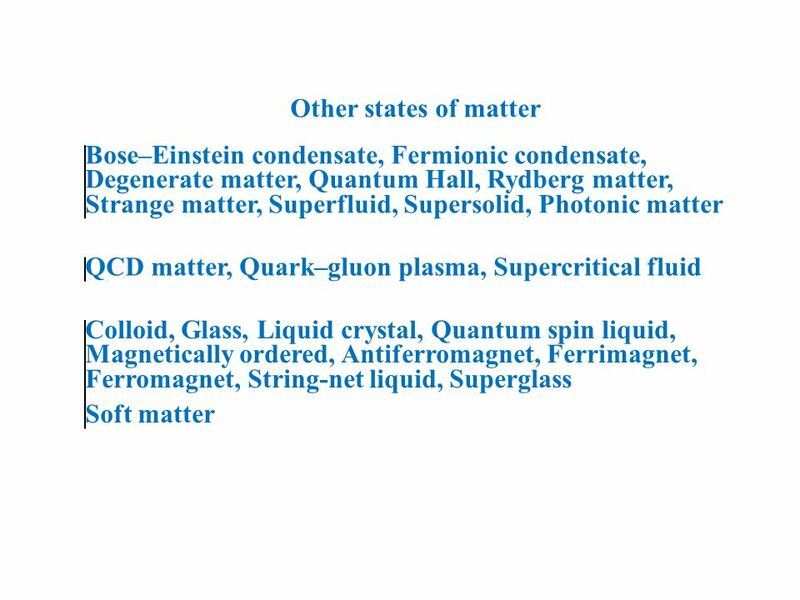 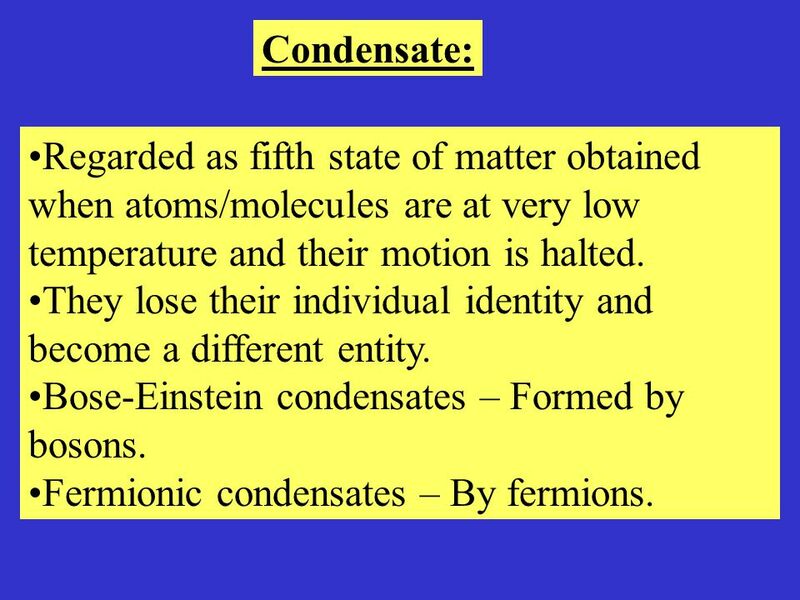 A fermionic condensate is a superfluid phase formed by fermionic particles at low temperatures. 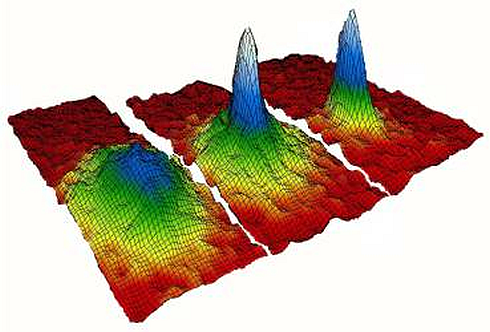 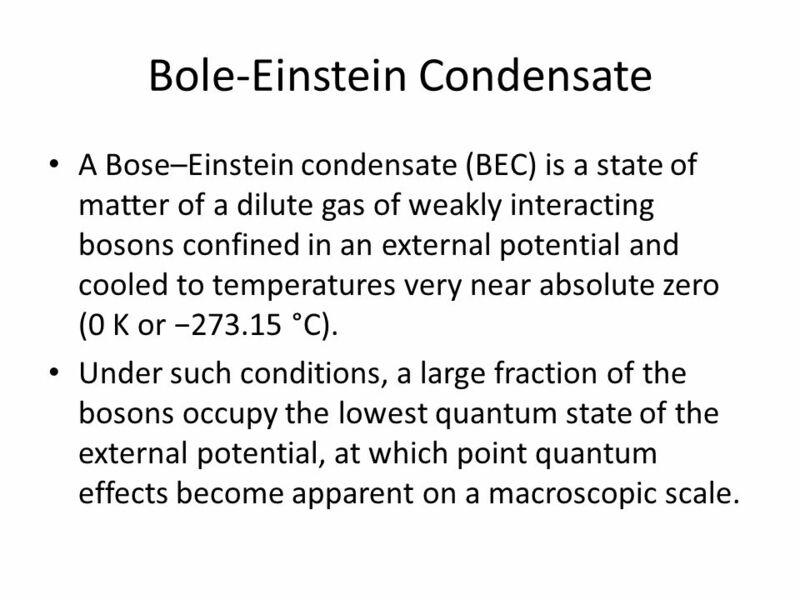 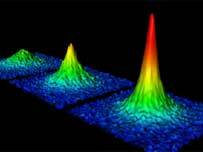 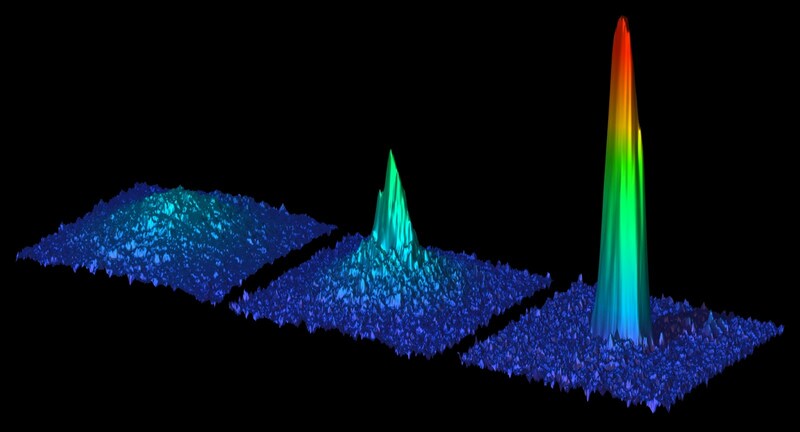 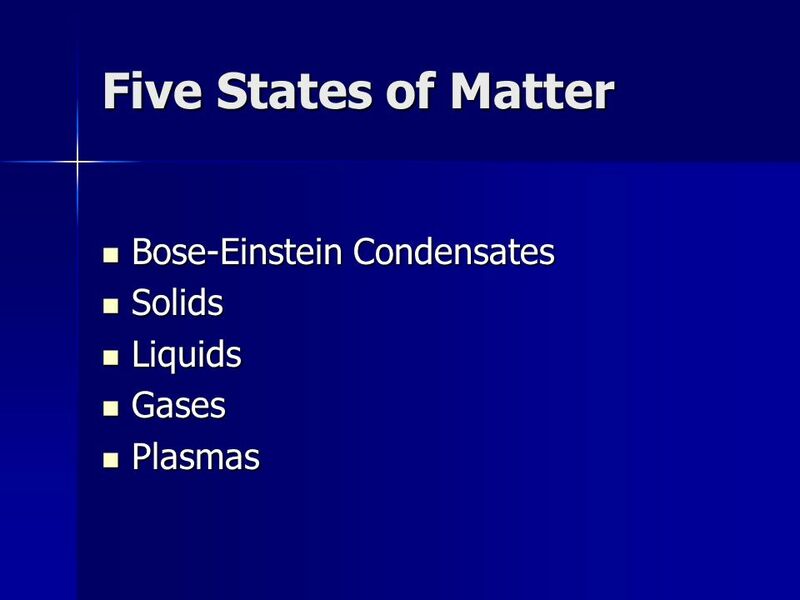 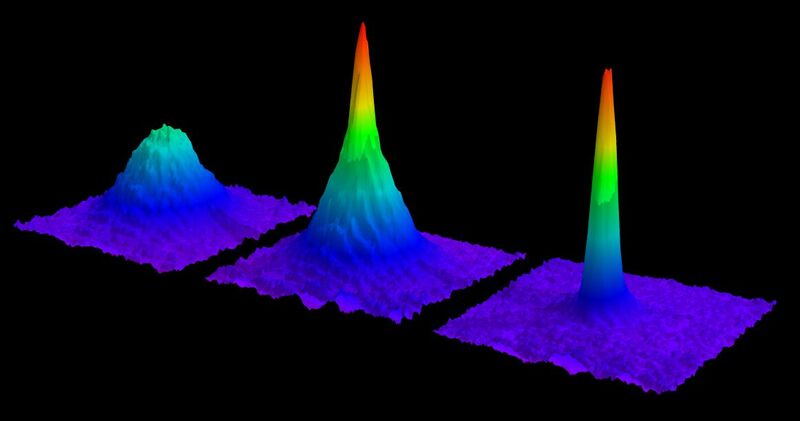 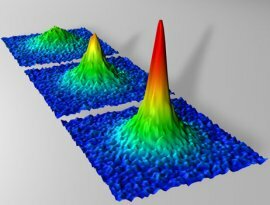 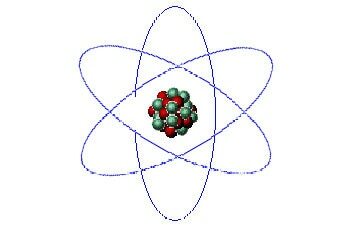 It is closely related to the Bose–Einstein condensate, a superfluid phase formed by bosonic atoms under similar conditions. 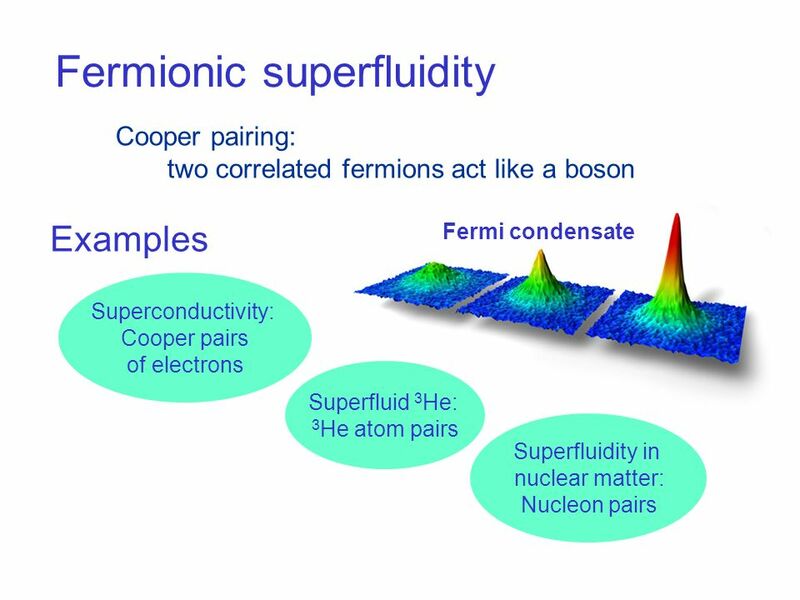 The earliest recognized fermionic condensate described the state of electrons in a superconductor; the physics of other examples including recent work with fermionic atoms is analogous. 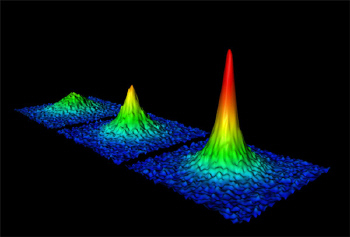 The first atomic fermionic condensate was created by a team led by Deborah S. Jin in 2003.